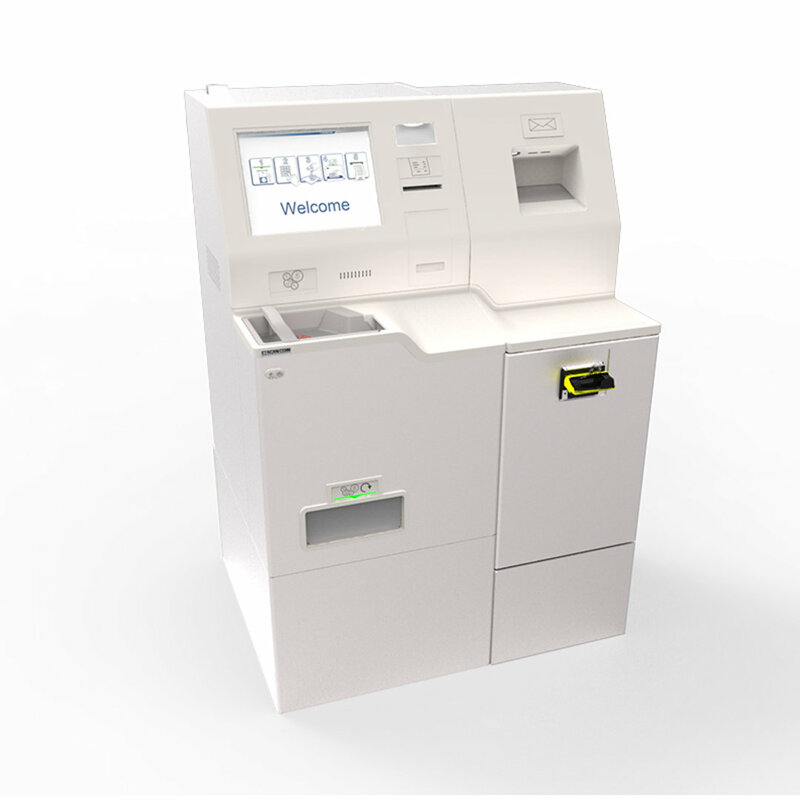 The new CDS9 coin deposit machine, allows Banking Institutions to offer their private and commercial customers added value, via a fast, reliable cash deposit service, 24/7. 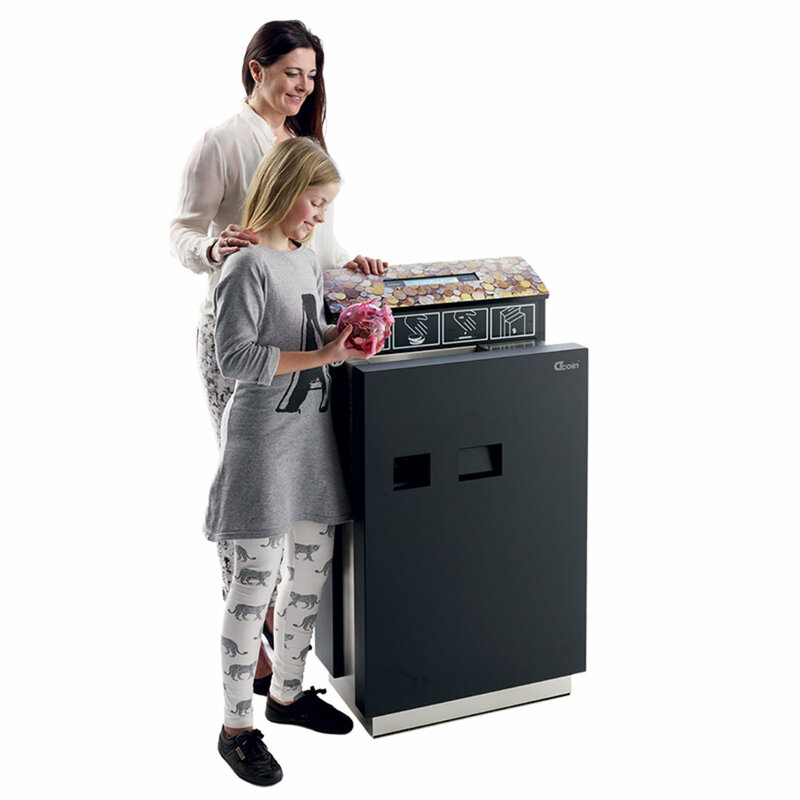 An evolution of the popular CDS830, the CDS9 is designed to handle bulk coin deposits in a secure and rapid way. There is also an option to include an escrow withdrawal function. 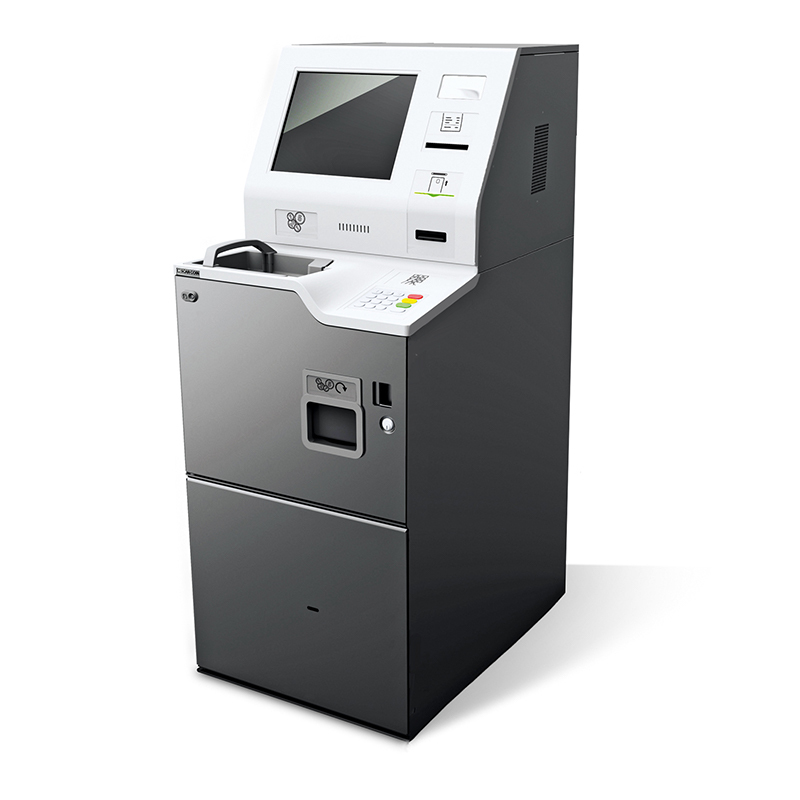 The award-winning user interface and cash processing technology has been finely crafted to provide trouble-free operations with maximum uptime and the absolute highest level of reliability. Designed to enhance all customer usability. Secondary 15" LCD touch screen at the back of the machine for servicing and reporting. Equipped with awareness mirrors for preventing shoulder surfing and ready for any type of surveillance and portrait cameras. Loudspeakers and headset jack available, plus braille keypad for visually impaired users. Through-the-wall and lobby models available. 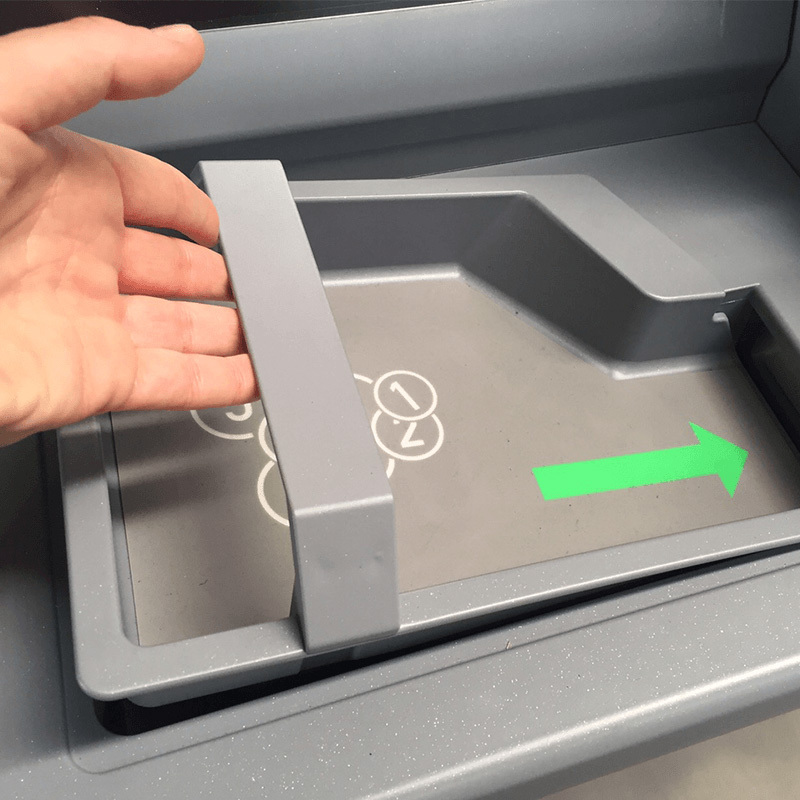 To help our customers understand the benefits and capabilities of the CDS9 Coin Deposit for Banking Solution, we created the enclosed demonstration video. To watch it now, please press the play button.